Park City Mountain Resort Issued an Eviction Notice. | LeBaron & Jensen, P.C. 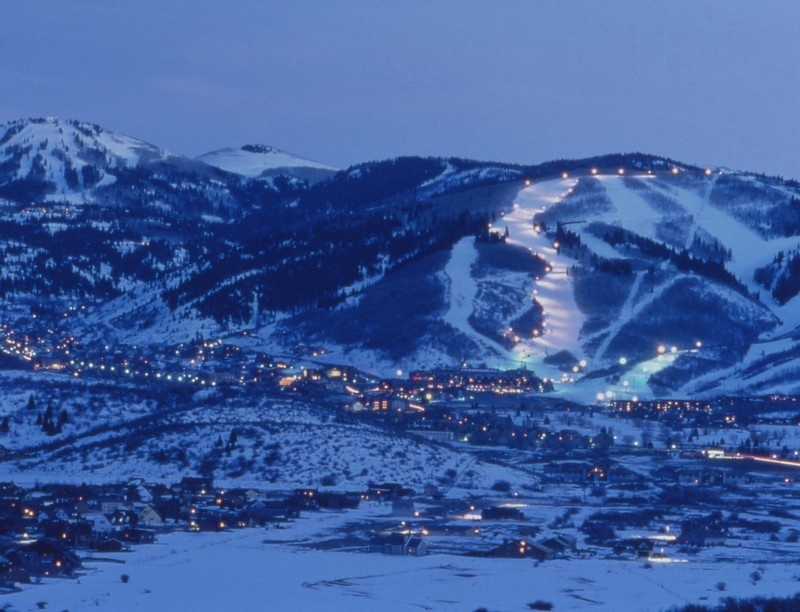 Park City Mountain Resort Issued an Eviction Notice. What’s probably worse than getting an eviction notice yourself if you’re a snowboarder? Park City Mountain Resort getting one. Talisker Land Holdings has slapped the mountain with an eviction notice, and they have until the end of the weekend to clear out (Unofficial Networks). This story breaks my little snowboarder heart into a million pieces. The Salt Lake Tribune is reporting that Park City is business as usual – continuing to operate and sell tickets.